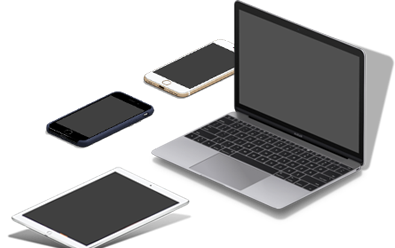 Electronic devices in schools put children off-track, especially when they have an unmanaged internet connection with access to harmful content. We developed a cloud hosted content filtering solution that covers the entire school network. This means that any device in school is automatically filtered by a set of policies your school staff determines in advance and can update regularly. 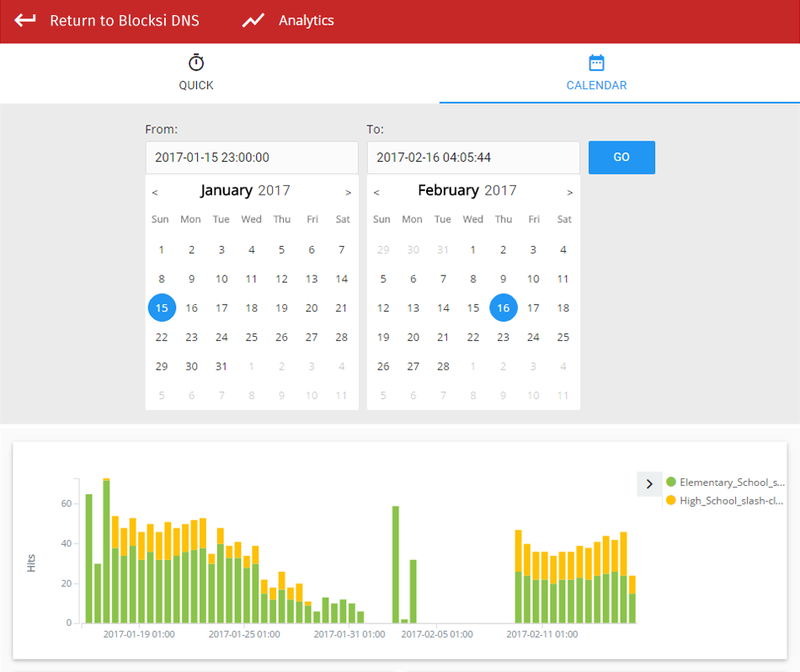 Filter inappropriate content out of your schools' network and get accurate web activity reports that deliver the insights you need. Scalable to schools of any size. Filter the web through 79 categories, do Youtube filtering and create Black/white lists. Filter out mobile apps, enable Google & Bing safe search, or limit access time. 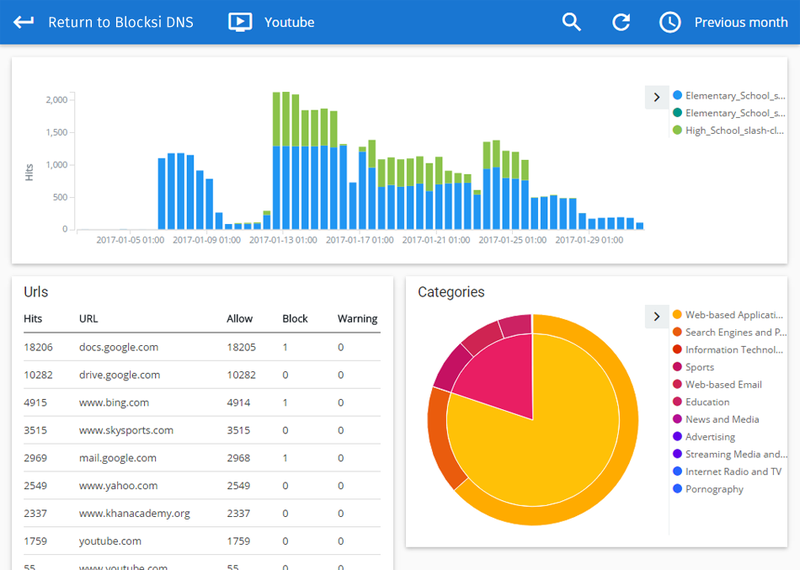 Cloud hosted content filtering managed in the cloud through a powerful Blocksi dashboard.